After I had to euthanize my first horse, Jezebel, I was very sad. I was unemployed and miserable. 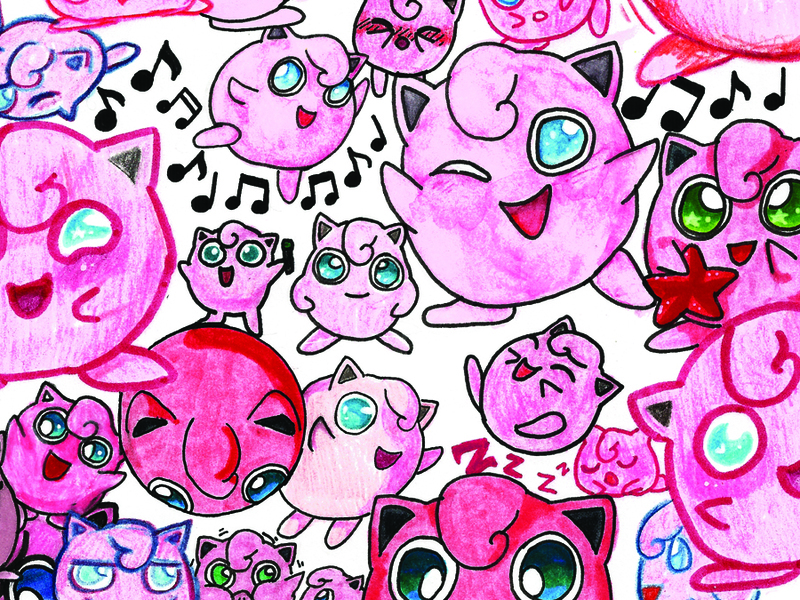 I drew this one day to cheer myself up. 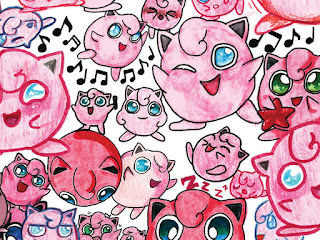 Jigglypuff has always been my favorite pokemon! I used a bunch of techniques: watercolor pencil, art marker, colored pencil, cheap crayola markers, etc.